"Full attack" was Maximilian Günther's motto at the second race of the ABB Formula E season in Marrakesh. 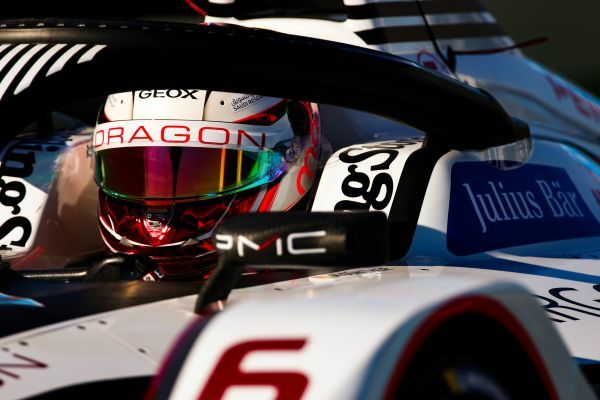 From 21st grid position, the GEOX DRAGON driver worked his way through the field in an impressive manner and came up to twelfth place by showing a strong performance. The 21-year-old German only was two seconds off of a Top 10 finish. After a good start Maximilian moved up to 17th position and used the so called "attack mode" early in the race, which gives the drivers additional energy after having driven through an "activation zone" before. Maximilian even completed the fastest lap of the race at that time and after only twelve laps was already in twelfth place. After 31 laps he crossed the finish line in twelfth position. The day began in cool temperatures of around 6°C, when the GEOX DRAGON driver familiarised himself with the 2.971 kilometre long track during two free practice sessions and completed a total of 35 laps. On his fastest lap in qualifying, the 21-year-old touched the track barrier and had to stop his Penske EV-3 afterwards. 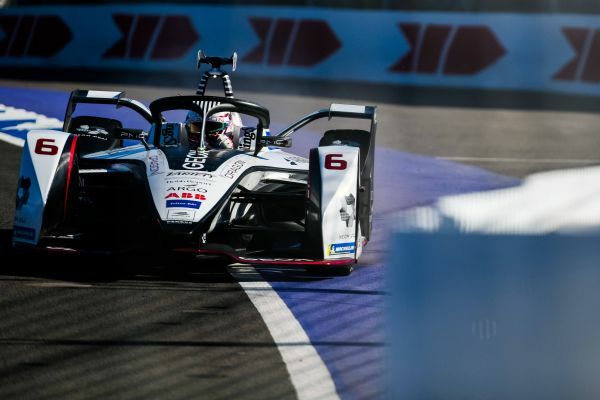 The German driver compensated the faux pas with a strong race and achieved his best race result in the ABB Formula E in Marrakesh so far. In two weeks Maximilian will be heading for South America: The third round of the ABB Formula E season will take place in Santiago de Chile on 26 January 2019. Maximilian Günther: "What a race! From 21st to twelfth position. I started from the back of the grid and made up some places already after the first corners. The many fights were a lot of fun, also because I was able to gain even more positions. I'm very happy about this great result!"